One can easily be confused when searching information on life policies, as there are various types and subtypes, each with its own name and characteristics. For a start, let us clarify where universal life insurances stand: they belong to the category of permanent life policies. 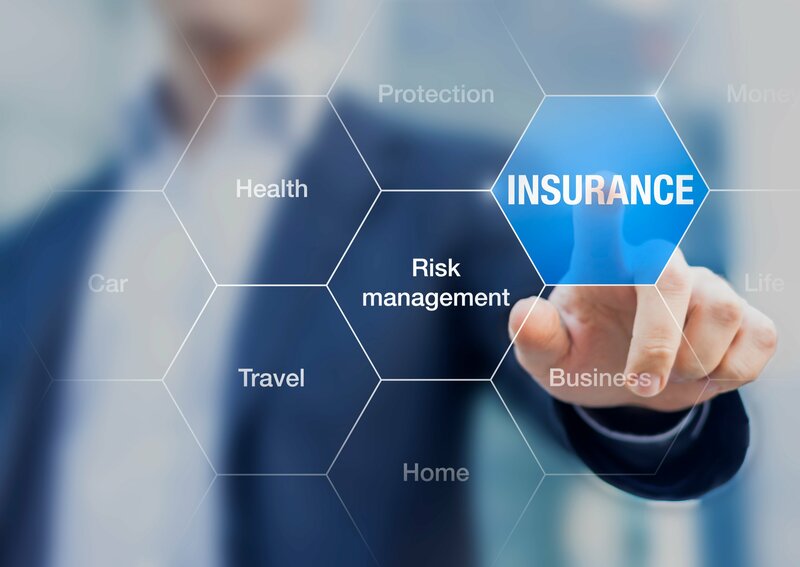 Permanent insurances pay off at the death of the policyholder and they require relatively higher premiums than term insurances, but the benefit is also more consistent. What makes universal life insurances more flexible and more profitable than the other types is the fact that they have cash value. They are deemed to be even more affordable than whole life insurances, another subtype of permanent insurances.Universal life policies are also divided into two types: variable universal life insurances and indexed universal life insurances. Practically, these policies work on the basis of cash accounts where real money is deposited. A portion of the premiums paid every month is delivered to this account, thus making it increase value perpetually. When the policy comes into effect (in the event of death), a part of this money helps to cover mortality charges and other administrative taxes. After all the above mentioned expenses are paid, the remaining amount in the account is the actual “cash value”.Though universal life policyholders benefit from flexible premiums, the success of these insurances depends largely upon interest rates. If the interest rates are high, the premiums are reduced by the dividends. If they are low, then higher premiums are required in order to maintain the cash account. Unlike other types of life policies, where a fixed premium is paid monthly without the client knowing what the company actually does with the invested money, universal life policies have another element of surprise: transparency. Apart from the investment element, the policyholder is allowed to see what the expenses covered by the cash account are for. Since one can grasp the meaning of these expenses, it is also easier to readjust the policy options if necessary.With all this freedom, what purpose do these insurances serve? Generally, they are suitable for protecting a business or an estate, but they can also help fund a retirement plan. Compared to whole life policies, the lower costs also add to the appealing character of universal life policies. 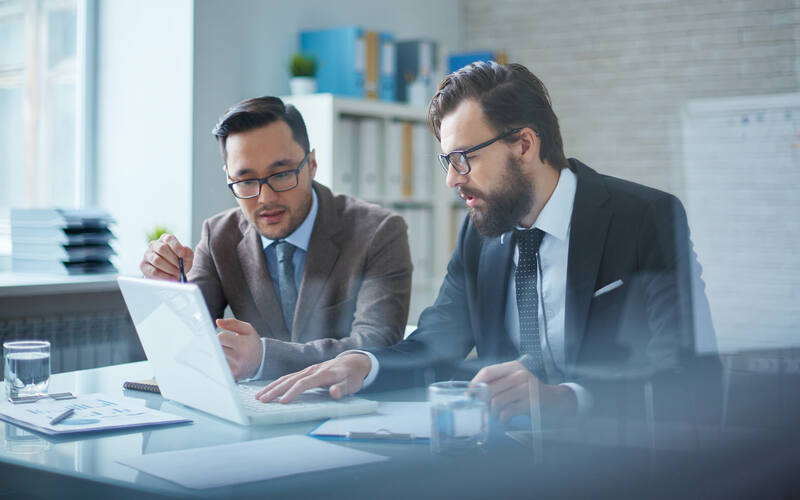 However, there is also a drawback to be considered, namely that flexibility can determine one to pay less and thus receive a payout sum of a lower value than expected. Whatever your situation, it is your duty to look for the best offer and, when found, to keep a constant rhythm of your payments in order to benefit from a consistent profit.Save Up to 60% on Life insurance Policy. NextWhat Are Directors and Officers Insurance?